A rebrand doesn’t end once the new name is in place. Even after we chose the name USAGov and designed a new logo, there was still plenty of work to be done. 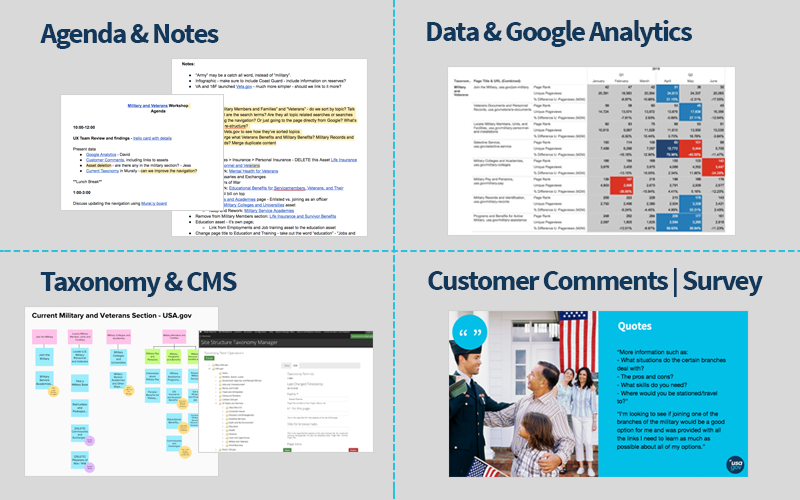 In September 2015, we held an event to unveil the new brand to internal staff, complete with a training session about brands and an exercise to explore the personality and attributes of USAGov. 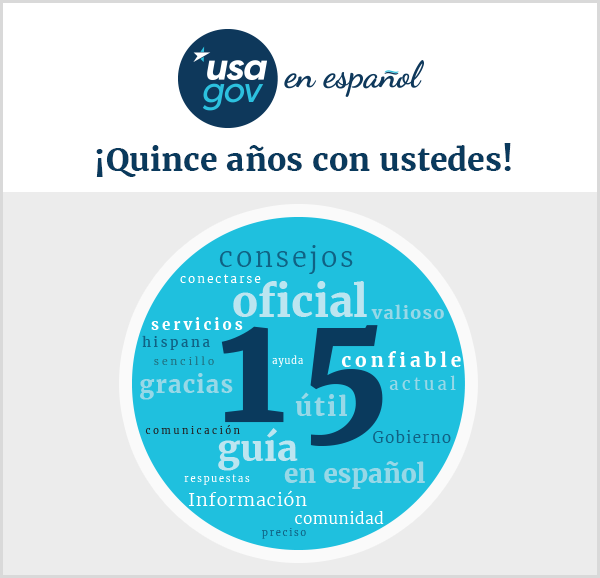 We also created a video to tell our story to both external and internal audiences, and we developed the new USA.gov/explore bilingual landing page to introduce the public, our partners, and other government agencies to USAGov. Throughout this rebranding journey, it’s become clear that our brand starts with our team, our shared values, and our mission. So it’s important that everyone on our team can articulate what we stand for, how we serve the public, and what we offer. We all need to tell the story of USAGov. 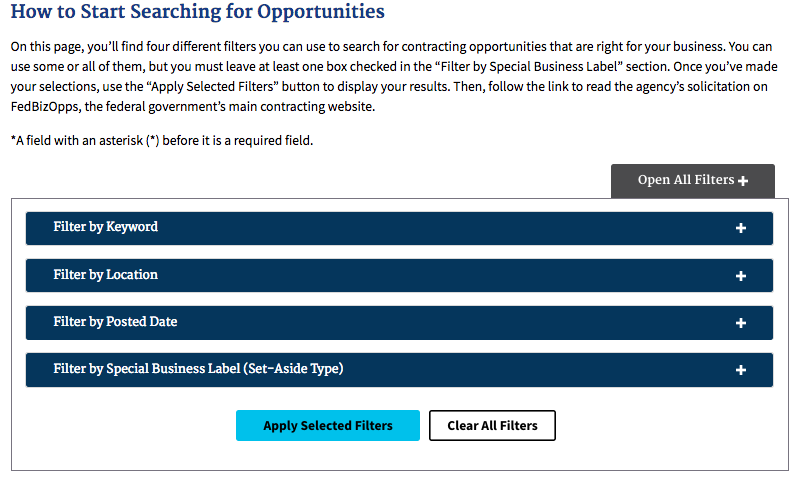 Integrating our new parent brand into our online and offline properties by refreshing the logos and branding language for channels such as USA.gov, GobiernoUSA.gov, and our social media properties. These new logos align with the USAGov brand and now appear at the top of our websites, on the e-mail messages we send out, and on printed materials such as the Consumer Action Handbook and fact sheets. A year ago, some people knew us as the Federal Citizen Information Center. Others knew us by one of our various channels — USA.gov, or GobiernoUSA.gov, or Kids.gov, or Publications.USA.gov, or our contact center. 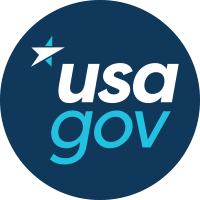 Our new parent brand — USAGov — clarifies that we’re all one team, on one mission together, guiding people to the government services and information they can trust to help make life a little easier.